The new MCRD San Diego Library reflects the future of libraries in our society. A place that isn’t just about books and computers but one that offers an outlet for creation, a community space for reconnecting and areas designed to allow recharging and relaxation. We aren’t done with the changes! Please be patient as we continue to improve. Free electronic books available to patrons with Navy Knowledge Online account. 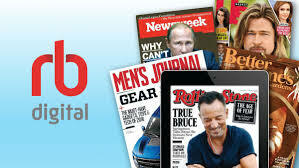 Over 200 free Online magazines and newspapers streamed to your smartphone, tablet, or computer. Free! Playaway audio books now available. No CDs. No downloads. Just Play. Portable. Fits in your shirt pocket! Tutor.com gives children the help they need to succeed in school and beyond. Every Tutor.com session is academically sound, and the tutors provide a positive learning experience that’s always customized to meet children’s needs. 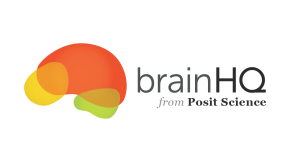 BrainHQ is an online brain-training system that offers 29 exercises specialized to work out your attention, brain speed, memory, people skills, navigation, and intelligence. Whether you decide to design your own program (choosing exercises and workouts that meet your personal interests, mood, and schedule), or use the personalized trainer feature, BrainHQ will provide personal workouts that adapt in difficulty so that you’ll always be training at your optimum level. 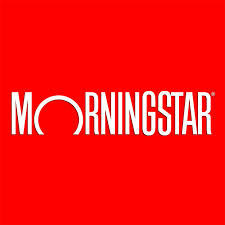 A comprehensive career resource that allows you to search for and track jobs, create targeted resumes and cover letters, practice and master interview techniques, explore and identify career paths according to your interests, experience what’s in demand, and find schools and education/training programs. Career Transitions is your one-stop-shop for finding a new job/career or for finding expert tips on how to set yourself apart in an increasingly competitive job market. Freegal® is a free music service which offers access to about 7 million songs, including Sony Music’s catalog of legendary artists. 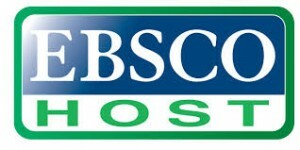 The collection consists of music originating from over 80 countries covering more than 28,000 music labels. The three million images consist of high-quality photographs, maps, and drawings of nearly everything in the world: from ladybugs to Lady Gaga, from Stonehenge to the Rolling Stones. 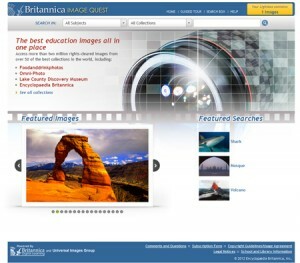 The images come from 45 respected and diverse sources, including the British Library, DK Images, Getty Images, and the National Portrait Gallery, as well as Encyclopedia Britannica. All are rights cleared for noncommercial, educational use. The photographs are curated carefully, making this database a reliable, safe source for students of all ages. 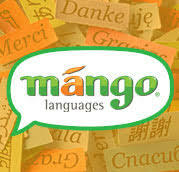 Mango Languages is a digital language learning program for learners of all levels, with courses in over 70 different foreign languages, 21 English Language Learning courses, and 44 specialty courses designed to celebrate world cultures. Each Mango lesson incorporates four key learning components: Vocabulary, Pronunciation, Grammar, and Culture. Mango’s language-learning methodology is designed to simulate the way people learn a foreign language when actually immersed in everyday, practical conversation. Furthermore, the organic style of Mango’s system allows students to build upon what they’ve learned as they progress. Mango Languages also offers over 40 streaming international movies via their Mango Premier feature. Mango Premier takes the rich cultural input of film and uses it as a medium to teach students language and cultural lessons. As journalism’s most trusted name in exploration and discovery, National Geographic Virtual Library (NGVL) supports a range of scholarly research needs in the areas of science, history, technology, the environment, cultures, and more. NGVL brings the National Geographic Society to the library in a cross-searchable platform that fits the way today’s students and patrons conduct their research. The MCCS Library Program is now offering Universal Class to eligible library patrons. 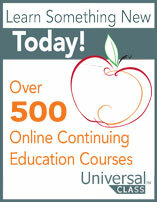 This program provides a unique online education experience with a growing catalog of over 540 courses. 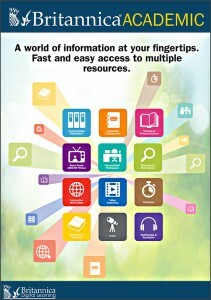 Visit your library to set up an account, then use it anywhere. Opposing Viewpoints Resource Center is a one-stop source for information on today’s hottest social issues. Drawing on acclaimed series published by Greenhaven Press and other Gale imprints, OVRC features viewpoint articles, topic overviews, full-text magazine and newspaper articles, primary source documents, statistics, images and podcasts, and links to Websites. Peterson’s is an online resource for all service members and their families to help them plan, prepare and achieve their education and career goals. The site contains online, printable, and portable practice tests, ebooks, full length online courses, school searches, and more. Find everything you need for military, college, and career success! Qello Concerts is the only place to watch over 1700 of the most amazing live moments in music. It’s the world’s largest collection of full-length concerts and music documentaries streamed on-demand to just about any digital device. It’s like a never-ending concert ticket. Discover: Qello carefully curates the live performances that matter. The greatest concerts and music documentaries are right here. With new releases every week, from iconic stars to today’s best artists, you’ll never run out of amazing shows to watch. Anytime and Everywhere: Wherever you are, the live music experience follows. 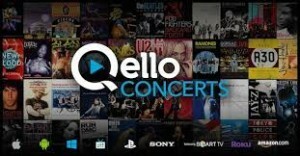 Watch Qello Concerts on your big screen with Apple TV, Roku, Chromecast, Amazon Fire TV, Sony, and more. Bringing the film-festival experience to you! Indieflix offers a world of independent award-winning shorts, features and documentaries from more than 50 countries! Classic TV shows are also available. Unlimited, streaming access to film-festival hits, including Sundance, Cannes, Tribeca and more! No checkouts needed! Indieflix is available on all internet-enabled computers, tablets (including iPad and Android), and smart phones through the Web browser. You can also watch films on TV with Roku devices and Xbox. 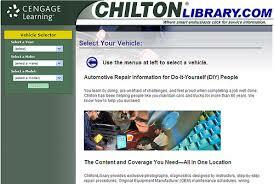 Library patrons can search for films by title, or browse films by channel. You can limit films according to length, country of origin, festival, genre, or age range. These films are not rated by the MPAA, so viewer discretion is advised. Please visit your installation library for access. The MCCS Library Program is now offering patrons access to digital versions of over 260 magazines. 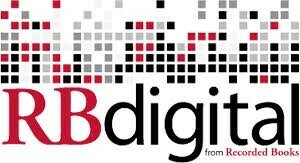 RBdigital Magazines, the world’s largest newsstand, offers full-color digital magazines for anytime, anywhere reading on desktops, mobile devices, and apps. Your library’s collection of popular digital magazines includes both new and backlist titles with no holds, no checkout periods, and no limits. Student Resources In Context is an engaging online experience for those seeking contextual information on a wide array of subjects. The solution merges Gale’s authoritative and continuously updated reference content with full-text magazines, academic journals, news articles, primary source documents, images, videos, audio files and links to vetted websites organized into a user-friendly portal experience. A collection of TumbleBooks, animated, talking picture books, suited for elementary school children. TumbleBooks are created from existing picture books, adding sound, animation, music and narration to create an electronic picture book. 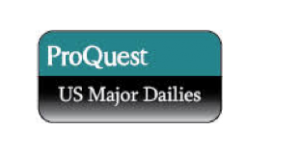 US Major Dailies provides full-text, same day publication access to five major US newspapers: New York Times, Wall Street Journal, Chicago Tribune, Los Angeles Times, and Washington Post. New content available by 8 AM U.S. Eastern time each day. 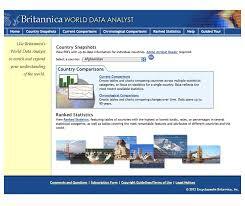 Compare and customize data of the nations of the world. Country Snapshots: Easy access to printable country statistics including map, area, population, demographic and vital statistics, gross national product. Country Comparisons: Create your tables and graphs comparing countries using the most recent statistics or historical statistics, which show changes in countries over time. Ranked Statistics: See how different countries compare on economic and population measure, or get information on significant geographic features such as highest mountains and largest deserts.